PRICE REDUCTION!! Motivated Seller!! 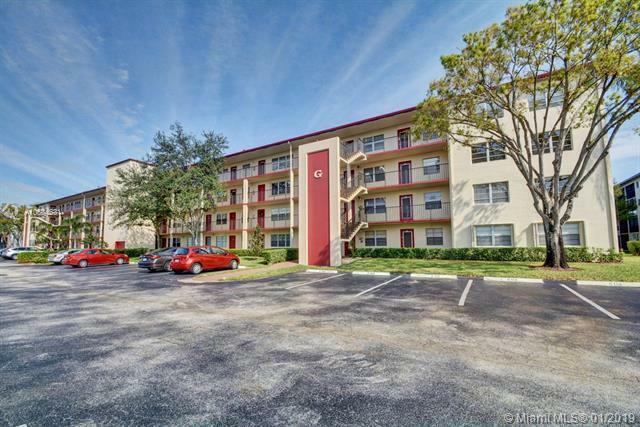 Come and see this lovely apartment 2 Bed & 2 Bath, on the 1st Floor! 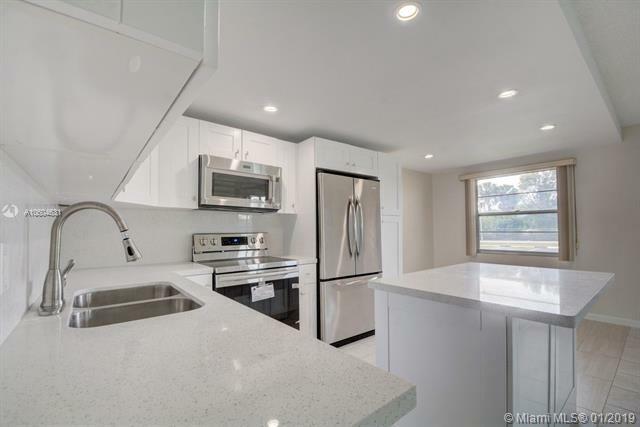 It features a Brand New Remodeled Kitchen with White wooden Cabinets, Stainless Steel Appliances, Tile Floors throughout and Updated Bathrooms, Recess lights, Newer A/C, Goodman brand *Freshly painted, Master Bath has a Shower! Custom Mirrors. 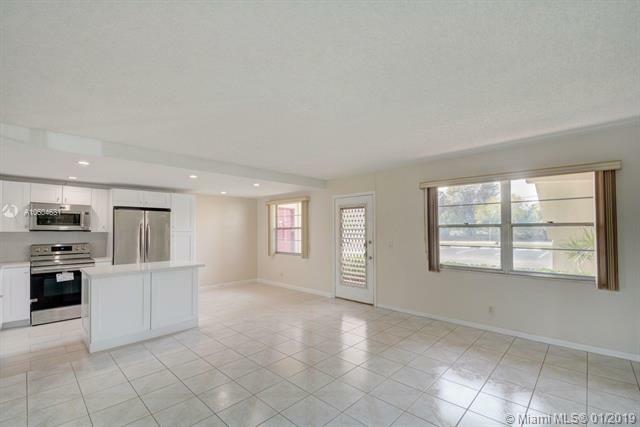 Enclosed Screened patio, Master bed has a walking closet. 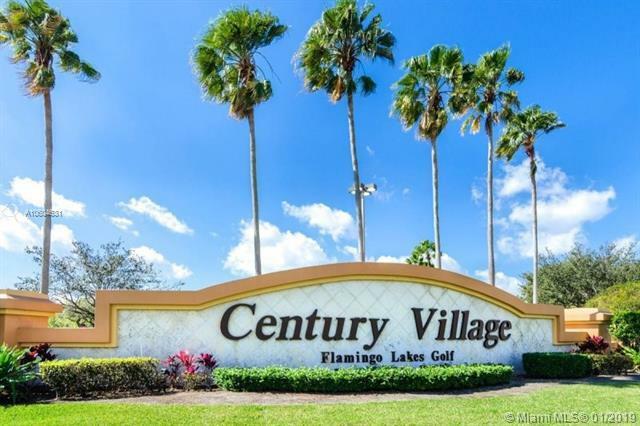 Enjoy all of the amenities Century Village has to offer! Association Claims +55. No Rental Restrictions.